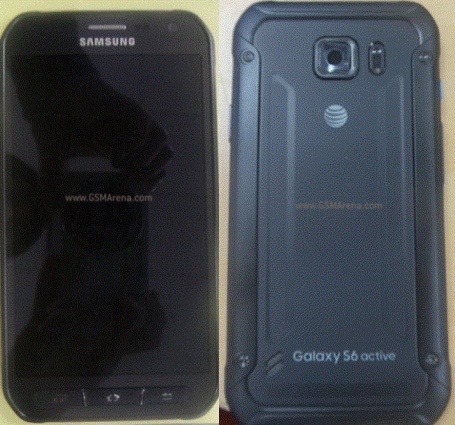 There are certain things you have to expect when buying a phone on AT&T. 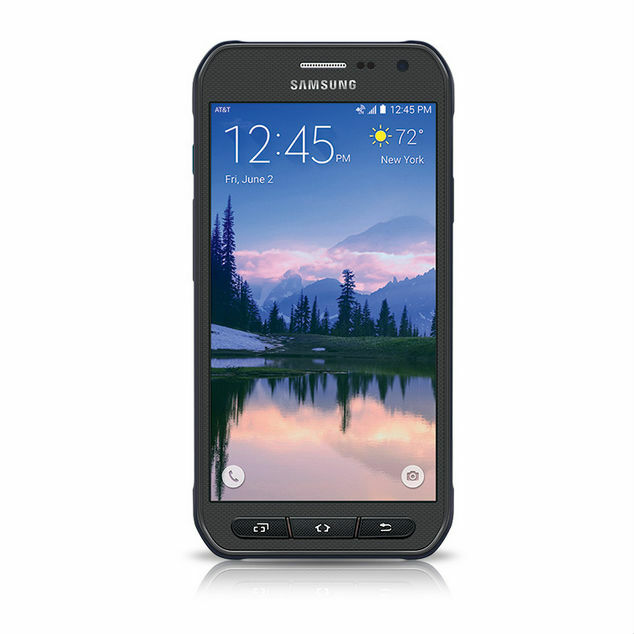 For example, updates are going to take longer than other carriers (even Verizon as of late), and that's even more true when the device is a bespoke piece of hardware for the carrier. 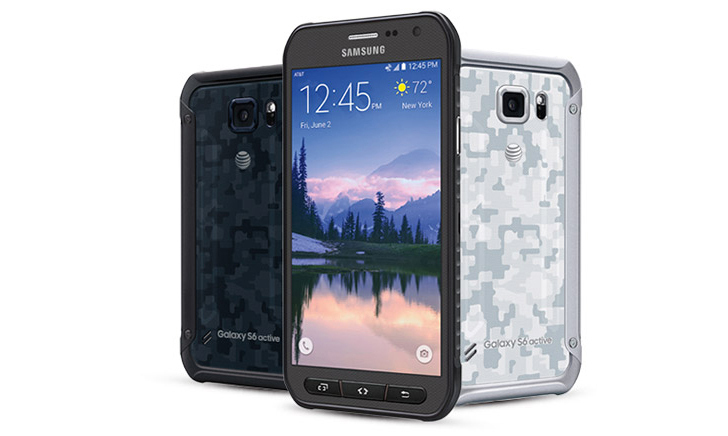 The Samsung Galaxy S6 Active is such a device, made exclusively for AT&T. 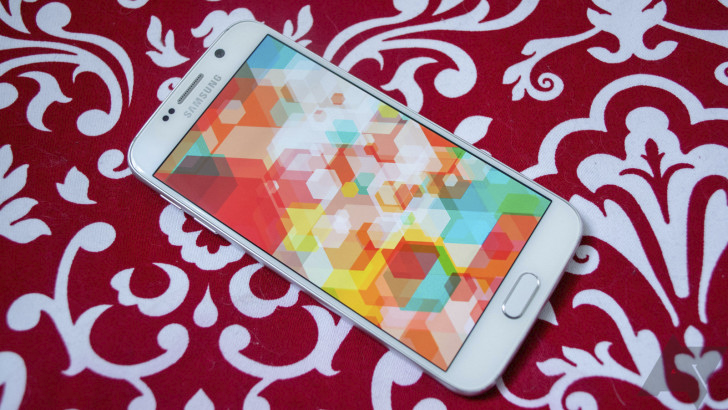 It has just now received the Android Marshmallow (6.0.1) update, which includes WiFi calling. A hockey puck is made of about six ounces of hardened rubber. It's hard to put a dent in one, and it has to be, because after a few games anything weaker would look like the "after" images at the NHTSA testing facility. 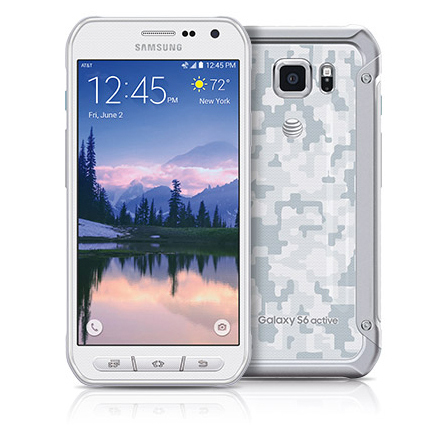 A smartphone is made of plastic, metal, glass, and various bits of circuit board and other electronics, none of which is designed to be smacked repeatedly by sticks and ice. Unless you have a "ruggedized" model like Samsung's various Active phones, of course. 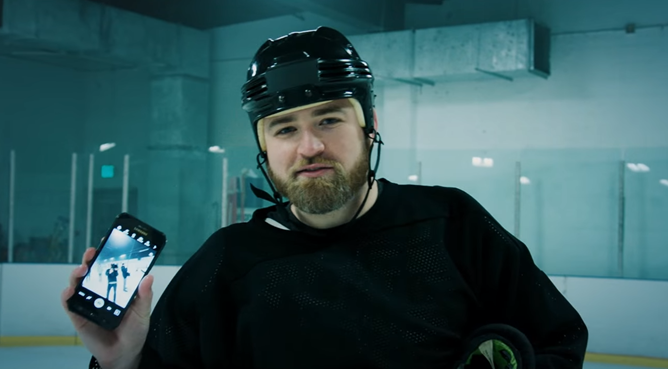 As part of YouTube's "Awesome Stuff Week," the Unbox Therapy channel decided to see if a Galaxy S6 Active could stand up to the punishing job of being a hockey puck stand-in.